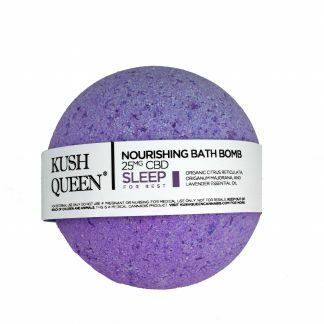 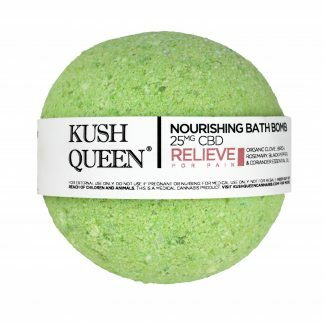 Kush Queen is a California-based luxury cannabis brand founded in 2015 by Olivia Alexander. 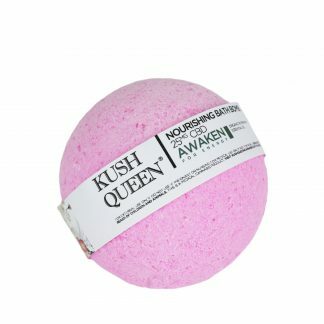 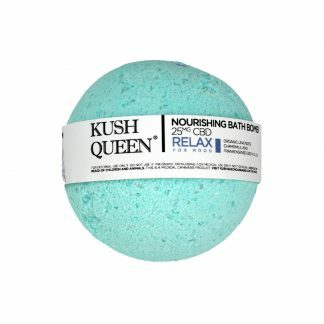 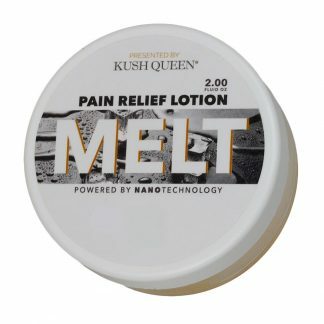 Kush Queen has received accolades for their uniquely luxury approach to the cannabis industry from the New York Post, Allure, Fashionista, Pop Sugar, Elle, The Coveteur, Mashable, Refinery29, and more. 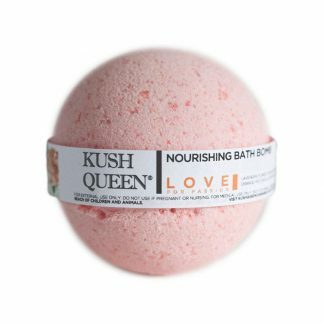 You’ll find this brand’s THC-containing products at California dispensaries—get access to one of the world’s leading cannabis lifestyle brands with Kush Queen’s CBD-only line here at PhytoFamily.